How to Choose the Right BJJ Academy…For You! Selecting a BJJ academy can be a difficult decision, and it’s one that is not easily undone. For better or worse, the jiu-jitsu community is big on loyalty. Switching academies, even for good reason, can feel like turning coat. For many it is easier to leave the sport entirely, rather than change teams in the face of intense peer pressure. So, choose wisely! A few years ago, you might have been lucky to find one black-belt in your town. But with the recent growth of BJJ internationally, today we are fortunate to have multiple academies to pick from. In recent years a wave of high-profile athletes and coaches have relocated from Brazil to the United States: the Mendes Brothers, Marcelo Garcia, Julio Cesar, Cobrinha, and the list goes on. For the newcomer, the proliferation of options can make the decision even more daunting. Here are some tips to help you make the right choice. Focus on fit. Forget trying to find the “best” jiu-jitsu academy. Instead, focus on finding the BEST FIT FOR YOU! 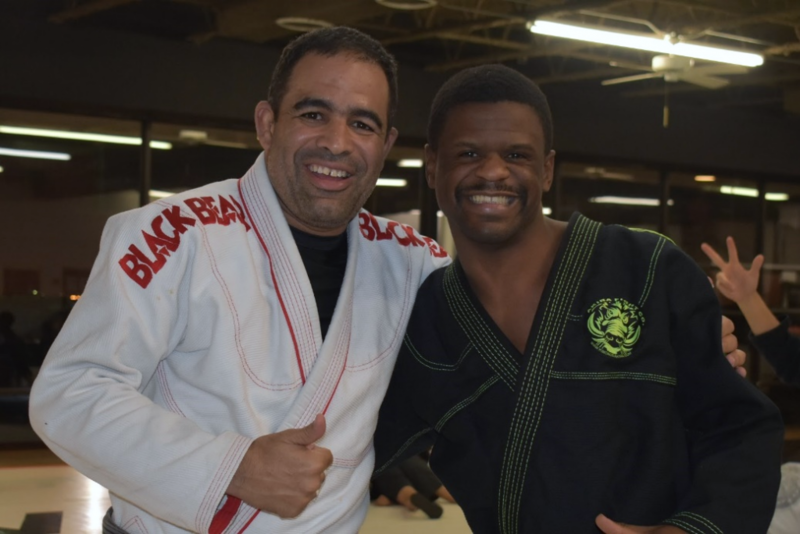 Jiu-jitsu academies are as diverse as we are as individuals—there is no “one size fits all”. BJJ is a long-term journey. Try to find the place where you will be happiest for the long term. Check the resume. Do some research. What has the coach accomplished as an athlete or as a coach? Does he have a track record of producing successful athletes? Even if you don’t think you want to compete, you still want to learn from someone who knows their stuff. Don’t fall for resumes padded with low quality championships. IBJJF titles at the black belt level are the gold standard. Feel the vibe. Visit the gym and get a feel for the atmosphere. Is it formal or more relaxed? Does the training feel competitive or playful? Are the other students in the academy friendly? Do they seem happy? Birds of a feather flock together. It starts with the example set by the head coach and the people he or she attracts. As most academies offer a free trial for new students, it makes sense to visit at least your top two options before deciding. Are you inspired? In addition to technical ability, a BJJ coach should be someone you respect and admire as a person. They should be a person of integrity. Especially for parents, you do not want your child mentored by someone whom you do not trust completely. Think twice before you form an allegiance to someone that you would not want to join you at your family dinner table. It’s cliché in jiu jitsu to boast about your coach. Everyone seems to think their coach is the BEST-as they should! Your coach knows and cares about you, knows your game and understands your individual strengths and weaknesses better than anyone else. Good luck finding the world’s best coach…for you! © Paradigm Training Center, All Rights Reserved.